So you are interested in livestreaming using two different services? 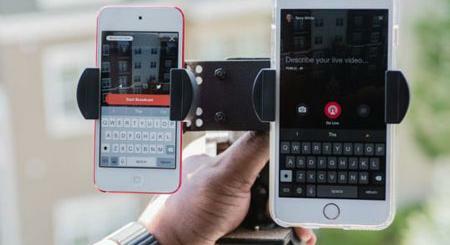 With Suction Mount, you can mount your smartphone to any screen for dual streaming. It has suction pads capable of holding up to 10lbs. Simply use these to attach your iPhone to your iPad or other tablets and use Periscope and other livestreaming apps to deliver more value to your audience. 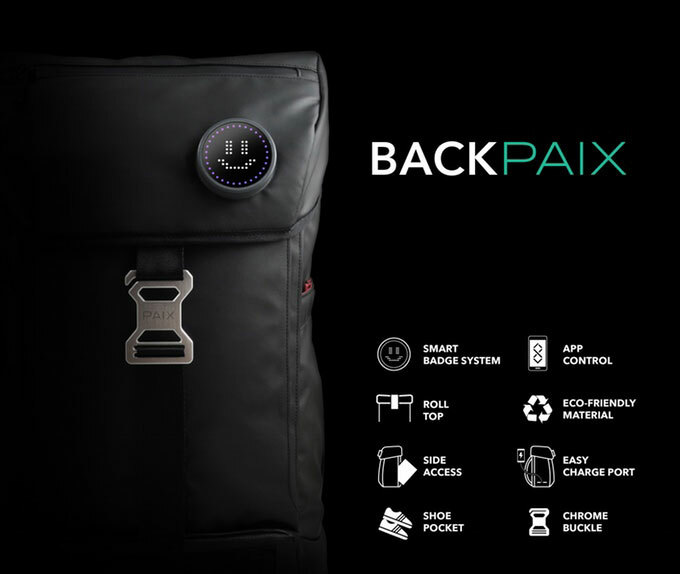 This product is compatible with smartphones that have a smooth back or case. Costs under $15 at this time.